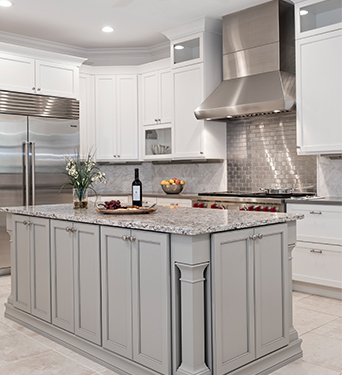 It has always been a dream of mine to have my own business doing woodworking and building cabinets or remodeling kitchens. This is my God given talent. I was in the oil industries for over 30 years and enjoyed what I did to be able to provide for my family. My wife, Linda, and I have been married for 37 and have 3 grown boys. All of our boys are teachers and coaches in Texas. Roger is easy to work with and talk to and he delivers quality work. I would like to recognize Roger & Linda Williams for their exceptional service on our boat house project. I love my bathroom! I would like to recognize Roger, Linda and the tile guy on their exceptional service. Ya\'ll do a beautiful job! 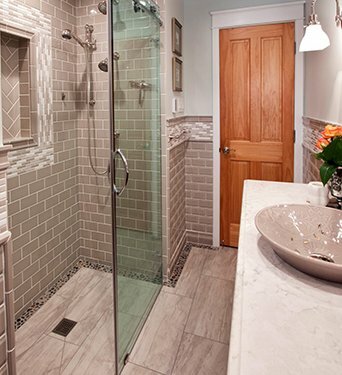 I am very pleased with the way you solved the problem of the sheetrock not merging with the shower walls and the tile not merging with the floor of the shower. Everything looks wonderful! Thanks to both you and Linda for all the help you gave me in picking out the accessories and for all your hard work in making sure I would be happy with the final product. 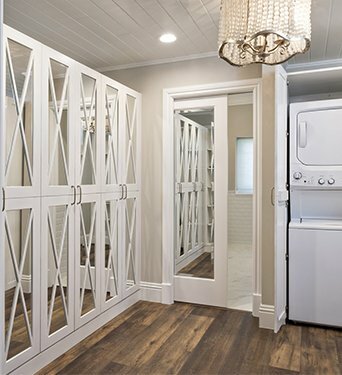 Without a doubt, Roger, I have never had a workman in my house that kept everything a clean as you did from beginning to end of the project. It has been a pleasure getting to know both of you. I would highly recommend DreamMaker of Tyler to any of my friends. Overall my experience has been better than expected. 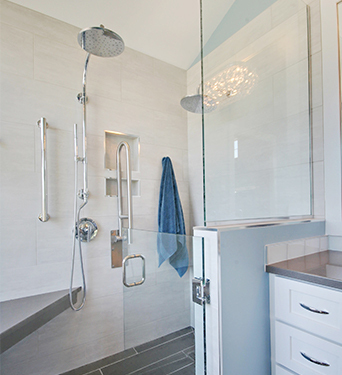 Dreammaker Bath & Kitchen of Tyler is organized and professional. They made the selections process easy. I would recommend them to anyone looking to remodel their home. The owners/operators of DreamMaker Bath & Kitchen were very accommodating. They are honest and reliable. 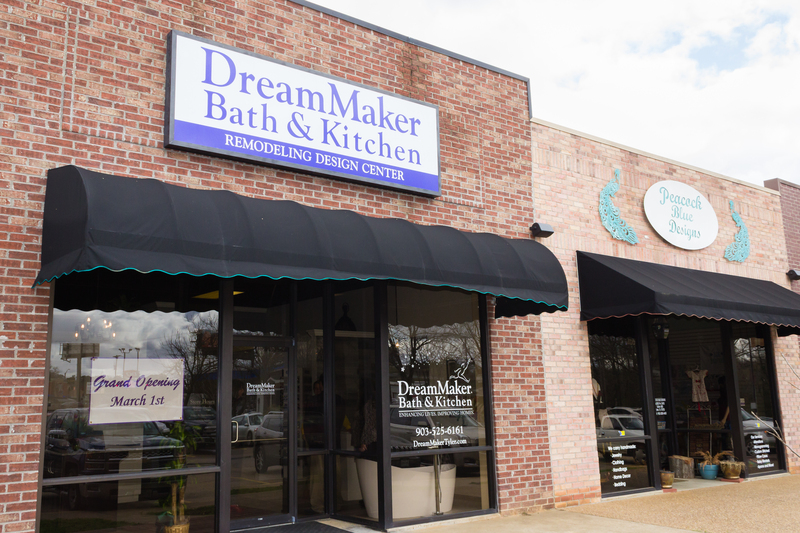 My experience with DreamMaker Bath & Kitchen of Tyler was easier than I expected. I would highly recommend them. They helped design our outdoor kitchen and did a great job making the design come to life. 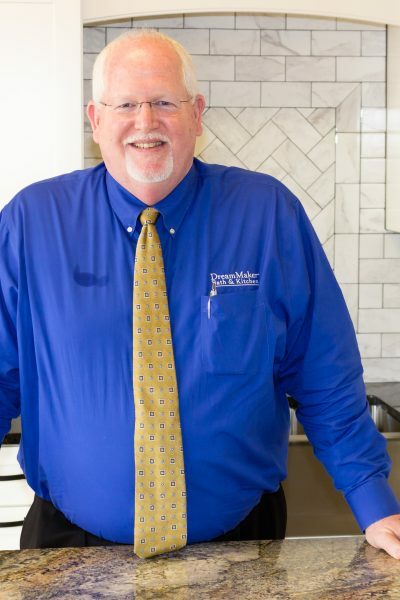 DreamMaker Bath & Kitchen met all our expectations remodeling our kitchen and two baths. Their work was professional and they met all timelines. we are completely satisfied and are enjoying our home. Roger, Linda and Mike were all easy to communicate with and we are very pleased with all their work.